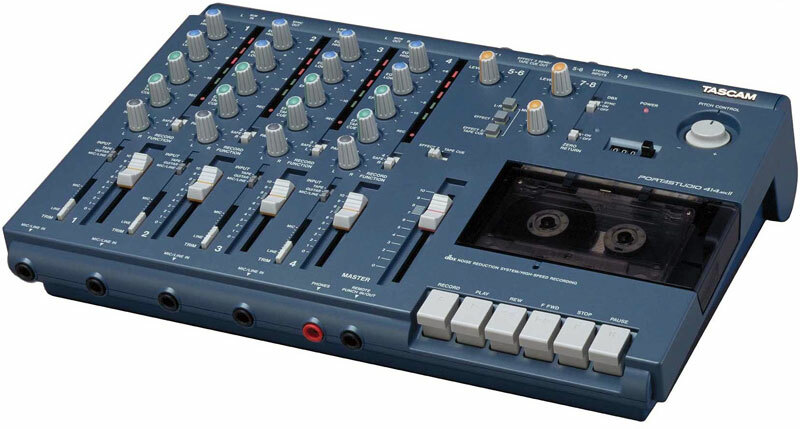 The idea of getting your musical ideas down with little to no input from a computer, takes me back to a time of using tape machines and simple recording devices. The last time I composed a piece of music where I wasn’t stuck to the screen arranging and manipulating was close to 15 years ago. The experience was never really a great one and the final product was alway a rough copy with no chance of being used in the final productions. However, there is no denying that the ideas were laid down quickly with no complex screens and procedures getting in the way of creativity. 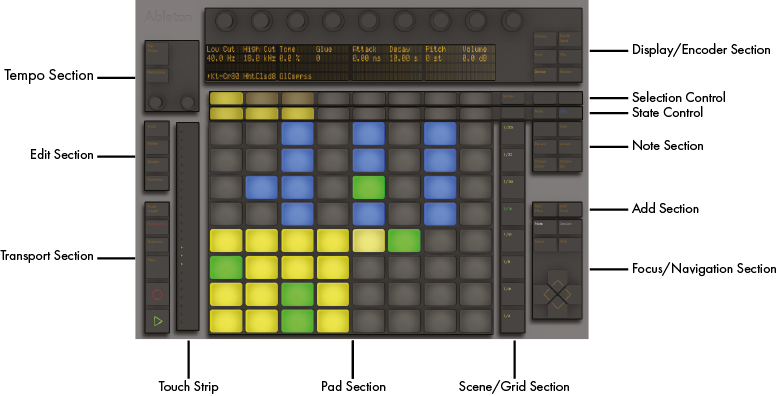 The Ableton Push in combination with Ableton, kind of reminds me of this process. Rather than the ideas being a rough guide they are very much incorporated into the overall workflow and process of music creating. 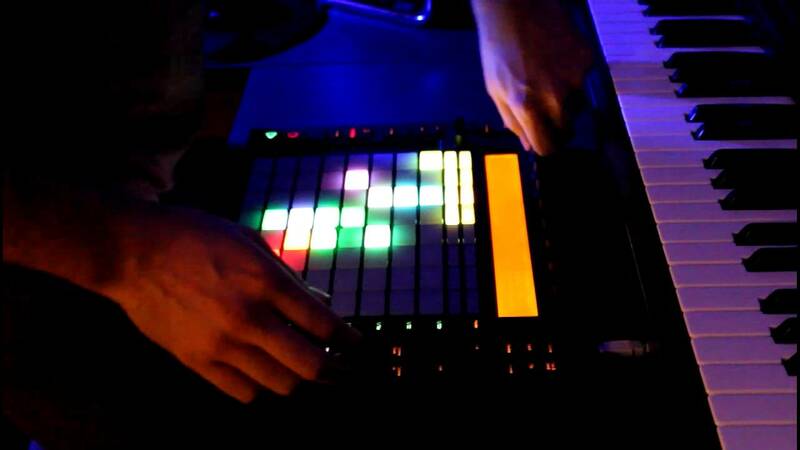 In these video demonstration you get to see how powerful this device is and how quickly and fun you can make the music making process.